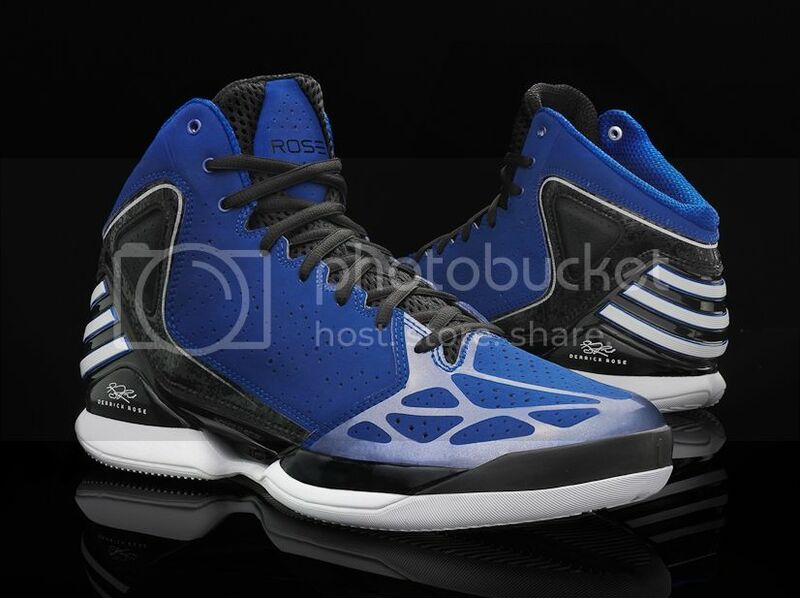 adidas Basketball drops a new team shoe called Rose 773 with a number of dope colorways to choose from. Inspired by Derrick Rose’s hometown neighborhood area code, the Rose 773 comes in a variety of colorways and features the 2011 NBA Most Valuable Player signature and elements from previous signature shoes. UPPER: Rose 773 features a top down satellite view of Derrick’s Englewood roots and represents a view from high above. Aerodynamic SPRINTWEB toe provides lightweight stability for improved overall support while the breathable web layout keeps the shoe light and the foot cool. 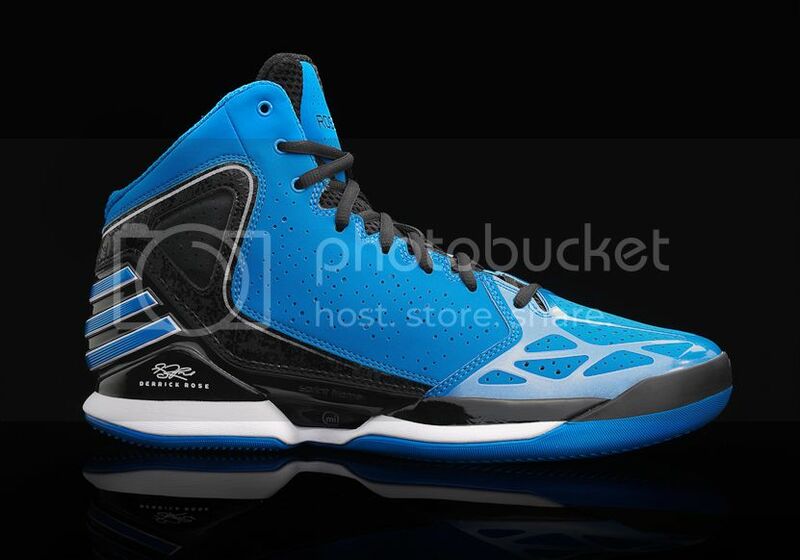 INSPIRED DESIGN: Taking inspiration from the adizero Rose 2.5, it features the same outsole construction and triangular memory foam collar to provide lockdown and comfort on the court. 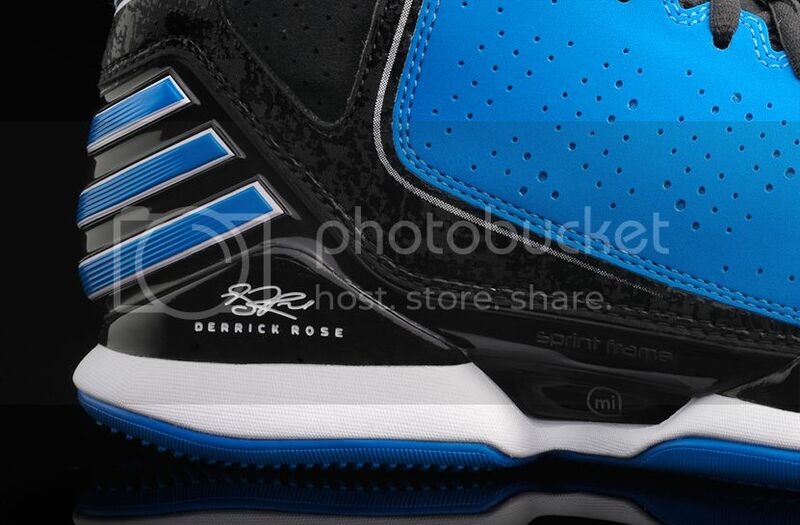 Signature details include “ROSE” on the tongue, number 1 on the toe box and Derrick’s signature on the heel. 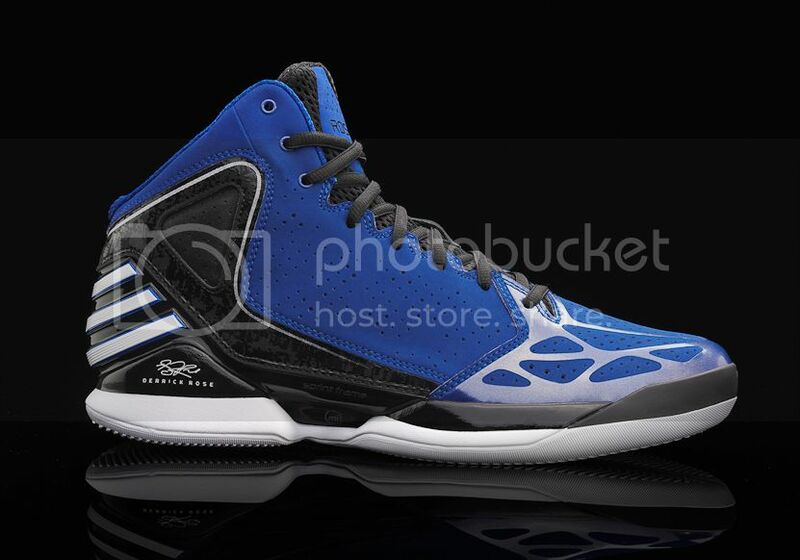 The three stripes branding on the back of the shoe represents his speed on the court. The sockliner features an infrared color and Derrick’s signature as a nod to his motivation and inspired play on the court. MIDSOLE: Features a premium SPRINTFRAME execution to reduce weight, add support and allow maximum motion control. The GEOFIT memory foam collar provides optimum comfort and fit. OUTSOLE: Uses adizero Crazy Light outsole traction system and has varied engineered thickness to ensure maximum grip in high wear perimeter zones, and less thickness and weight in low perimeter zones like the midfoot. miCoach SPEED_ CELL compatible. 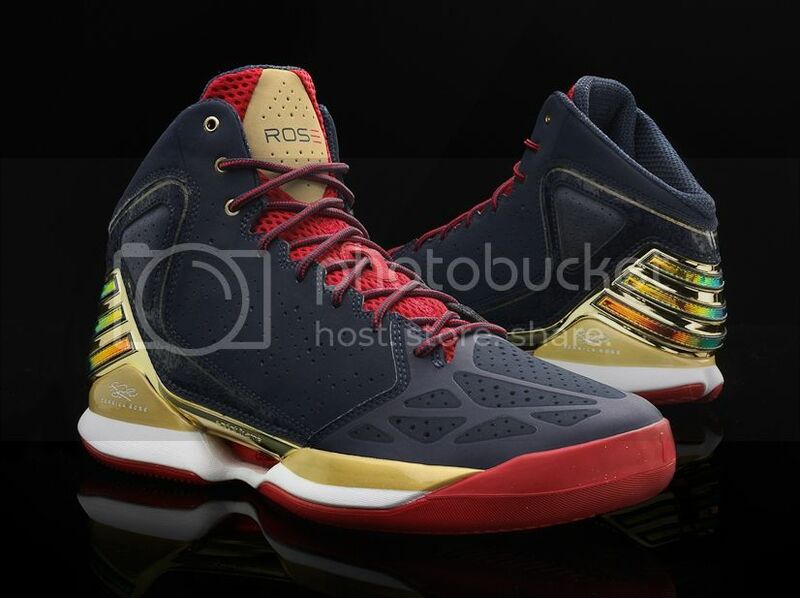 AVAILABILITY: The Rose 773 will be available at adidas, Planet Sports, Toby’s, Sports Central and Titan stores nationwide.